I've wanted to hike for a very long time. 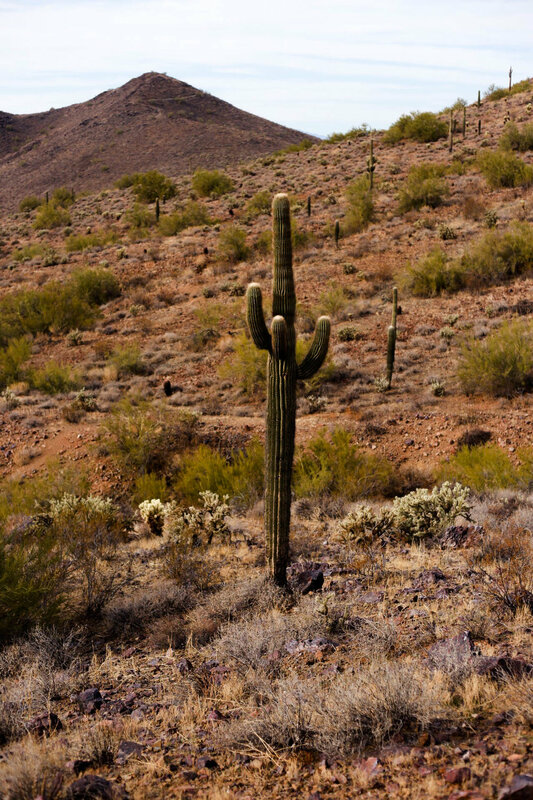 To climb mountains and poke cactuses and find a path all to my own. Arizona has given me trails and trails and trails in any direction. I can hardly sit still in this coffee shop while I work (and write). There's a hole in my left shoe where I wore the canvas thin doing workouts I hardly believed in. A workout, a circuit, will change your body, but it won't do a work in your spirit like a dry and dusty desert trail could. can. will. To find trails that are safe, I use the app "All Trails" or their website: www.alltrails.com. In the app, I search specific areas, trail difficulty, and even read reviews of people who have gone before me. This is incredibly helpful because I'm new to the area and don't have a clue what to expect. I'm not ready to climb the "extremely difficult" -rated Camelback Mountain yet. Although I (Jordan) has successfully figured out which mountain Camelback actually is. So, whether you live in Arizona or Vermont or in the deep Missouri woods, sticky with hot, wet summer approaching, you can look at each and every trail around you. More excitingly, you can plan a trip based on the trails you want to tackle. Ever thought of Arches National Park in Moab? Or the Adirondacks in New York. Or some unknown mountain range that stripes across the Canada-North Dakota border? I don't know...but I can imagine. 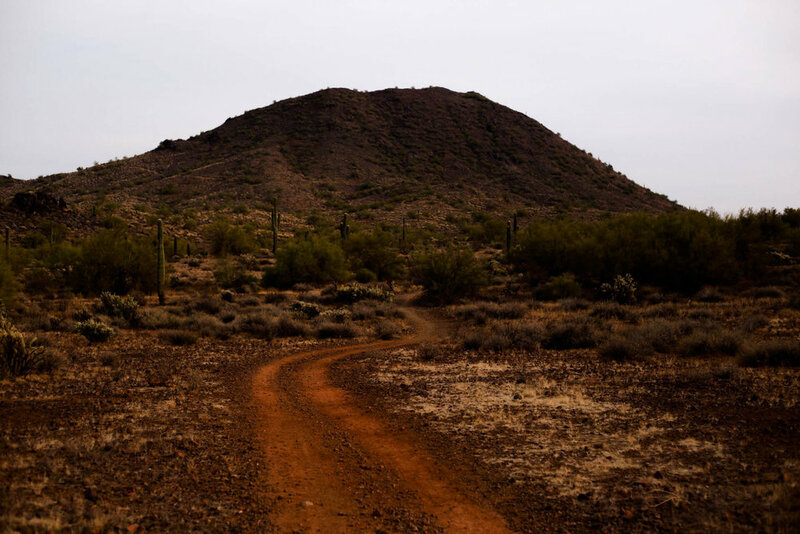 But, you can see the trails I hiked on the Sonoran Desert Preserve, and check out trails in your corner of the globe as well! One of Jordan's long-time friends has visited Phoenix the past two weekends and we've had a ball. One Saturday we all went hiking, which was the first time I'd experienced hiking in this state. -It was a dream I'd thought of for a long time. One I day-dreamed about, one that gave me strength and comfort when I thought about leaving my family, my sweet doggie, friends, the trusting, familiar dirt roads in the county where I'd lived for 20 years. Panic has kept me from doing a lot of things with my life so far. But I made it. I made it to Arizona. With the help of many. And in a lot of ways I don't even remember how. But so many miraculous things have happened since I've been here. I can't even begin to tell you the people I've met. Artists and writers and designers and like-minded individuals collide into me at moments I never expected. In coffee shops, on hikes, and in line at the grocery store. God is looking out for me. And I can't believe His work...he created the desert, and knew I would find Him there. Be on the lookout for more hiking adventures...I have found what my heart loves.